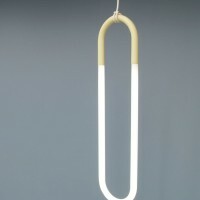 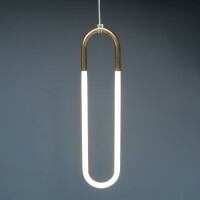 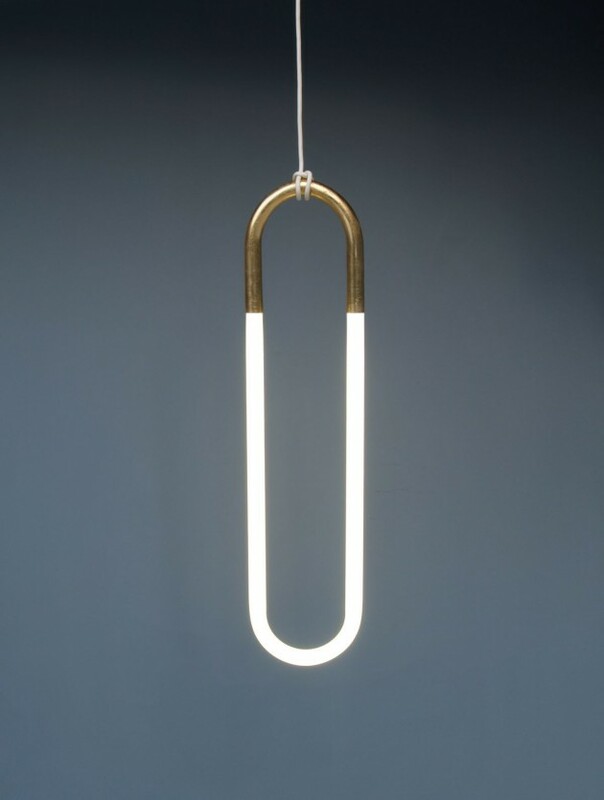 Canadian designer Lukas Peet has created the Hanging Light, using an energy efficient fluorescent bulb. 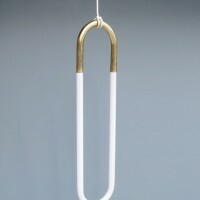 A Pendant light that literally hangs from its electrical cord. 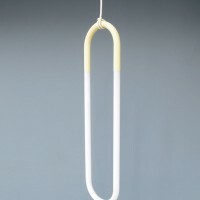 When illuminated the colour of the yellow or gold is added to the soundings. 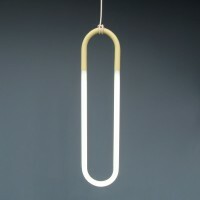 In either pale textured yellow or 24 karat gold leaf. 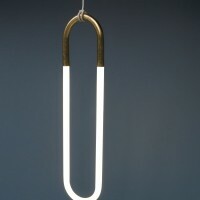 Using an energy efficient natural sunshine and Dimmable T8 fluorescent bulb.